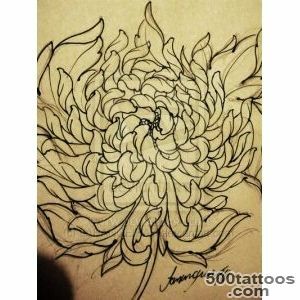 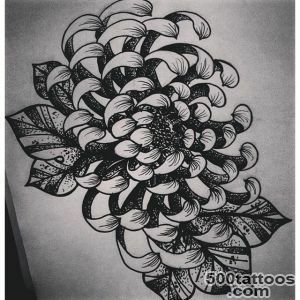 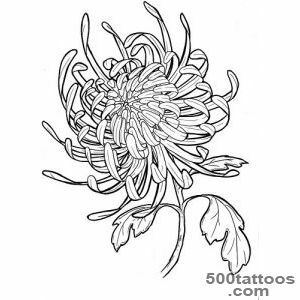 Chrysanthemum flower is a symbol of longevity, sun, beauty, joy, determination as well as perseverance and the ability to enjoy life. 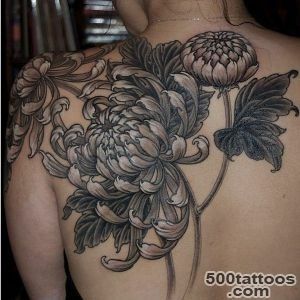 A similar pattern on the body began to use her popularity in antiquity. 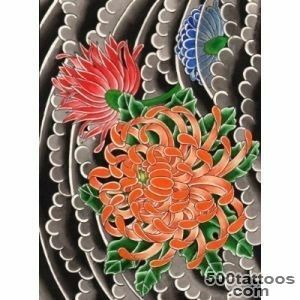 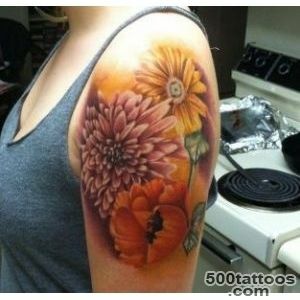 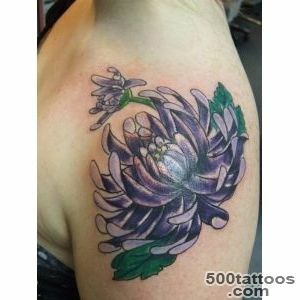 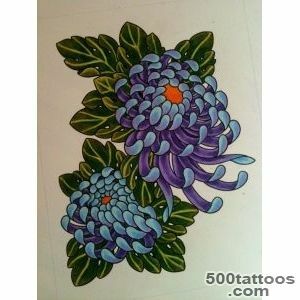 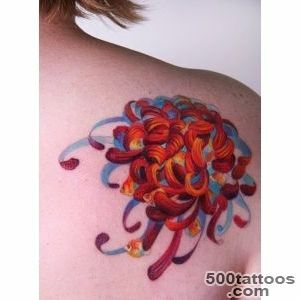 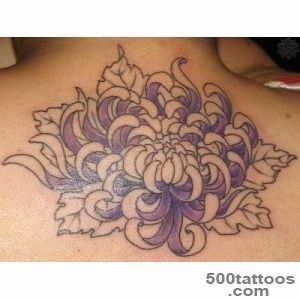 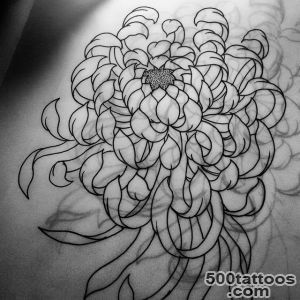 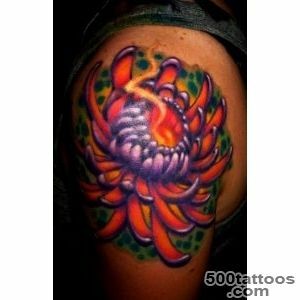 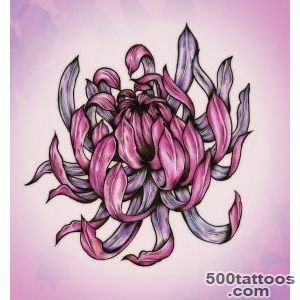 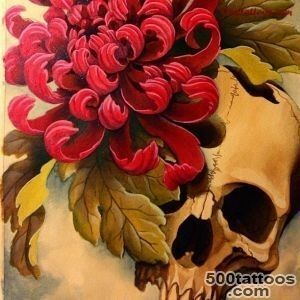 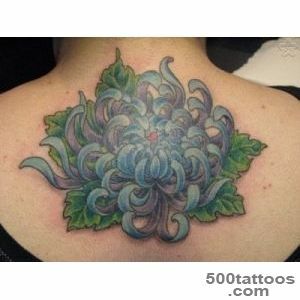 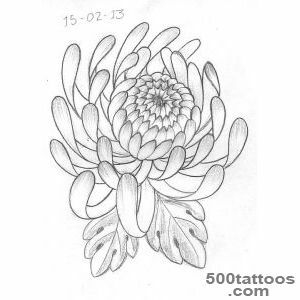 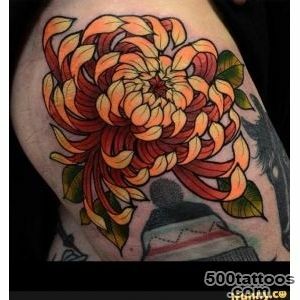 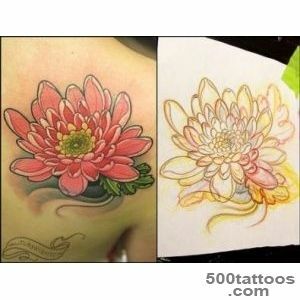 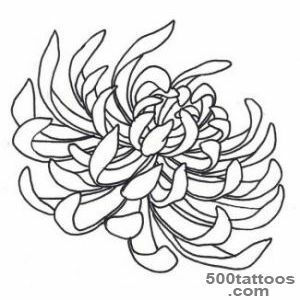 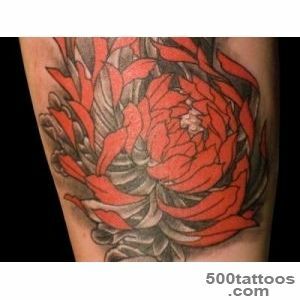 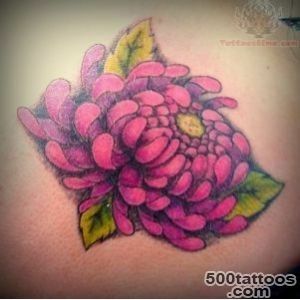 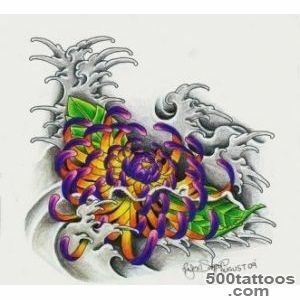 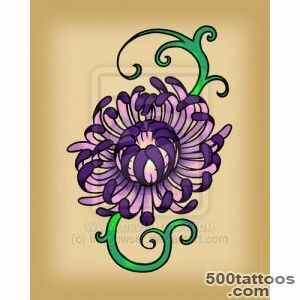 Tattoo Chrysanthemum a soldier personified his bravery and loyalty. 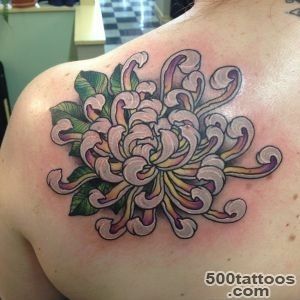 Today, this tattoo symbolizes courage,determination and longevity. 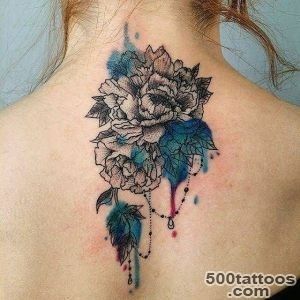 Of course, the flower patterns are more suitable frail and gentle girl. 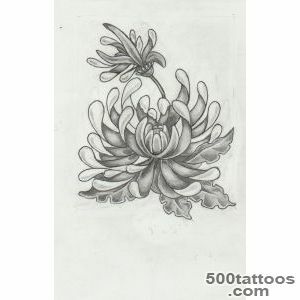 When you create a sketch tattoos for men can add to it a vegetable motif. 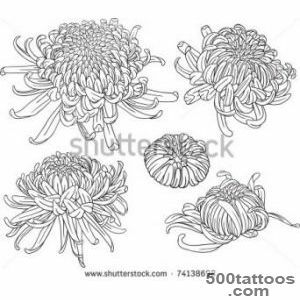 Namely include chrysanthemum flower. 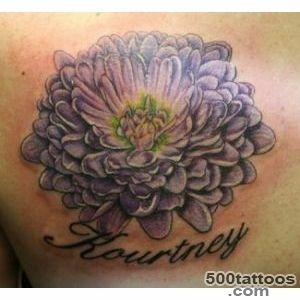 That is a symbol of courage and bravery. 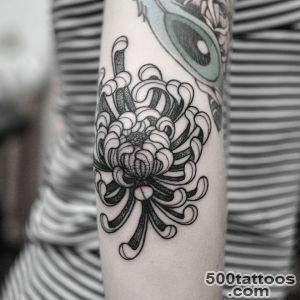 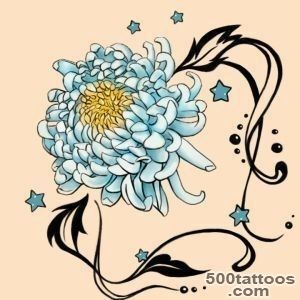 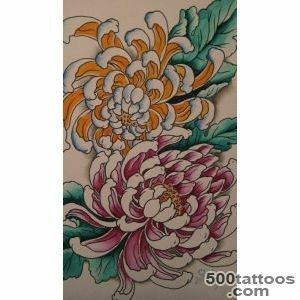 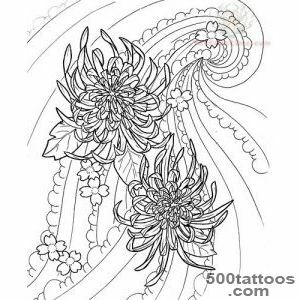 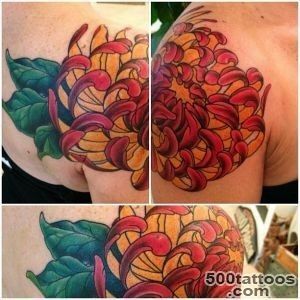 Tattoo with chrysanthemums can have several meanings, depending on whether,from what point of view to look at it - from the east or the west. 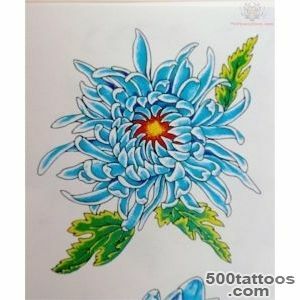 In the West, chrysanthemum often has a tinge of sadness, sadness and grief for lost love, the person or the lost hopes. 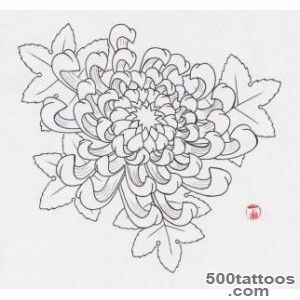 In the East, chrysanthemum is more optimistic sense and symbolizes abundance, fertility, harvest, spiritual purity and uncomplicated mind.In Japan today, chrysanthemum is the unofficial symbol of the country and it can often be found on the coins. 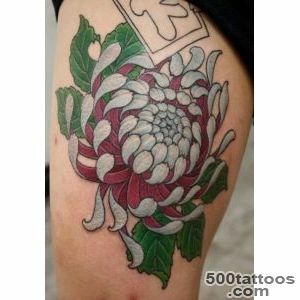 It represents the sun, greatness, generosity and fearlessness. 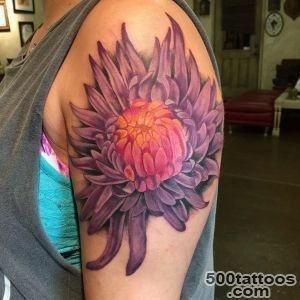 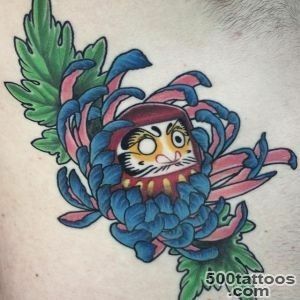 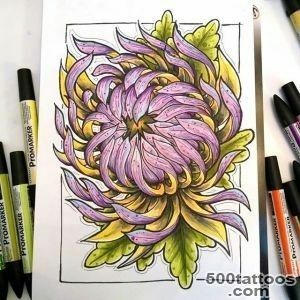 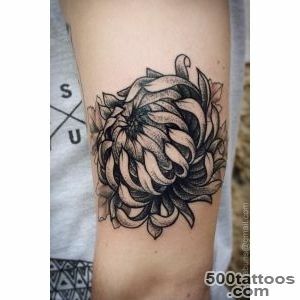 The tattoo represents Chrysanthemum cold hill above the rest of the people, the nobility of the soul, a long life and a dignified old age,high deeds and determination in action.